Christy Anderson loves to hear stories. And tell them. That’s why every word of her copy rings true. She knows that when people speak the truth, in their own words, the copy is not only compelling, it’s motivating. True Stories is all about the story. And the truth. And having fun in the process. 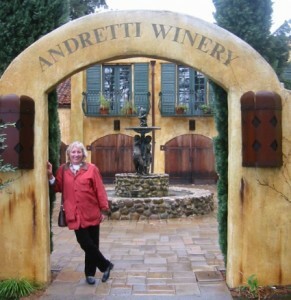 From San Francisco to the east coast of Florida, Christy has heard lots of stories. And she’s willing to share them with anyone who will listen. True Stories is a freelance marketing company offering advertising concepting, copywriting, new business development and on-the-street interviewing for presentation video. Specializing in real estate, luxury resort properties, package goods and educational and financial services, True Stories offers print, TV, radio, collateral, outdoor, web content and social media. Recent clients include Central Florida’s first certified Green community, Oakland Park, as well as renowned clients REMIXED, Intellavia, Ryan+Deslauriers, Ten United, Mayakoba Luxury Resorts in the Riviera Maya, Fairwinds Credit Union, Rosen Hotels, Westin Resorts and many more. Formerly based in San Francisco, True Stories relocated to Orlando in November 2003. Strong national agency experience, including time well-spent at Doyle, Dane Bernbach, gives True Stories a competitive edge in the advertising community. 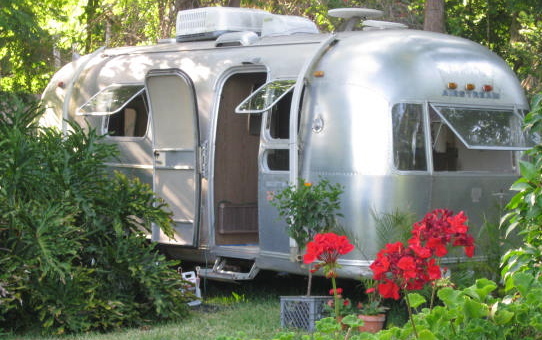 Housed in a vintage Airstream named Amelia, True Stories epitomizes the true creative spirit.